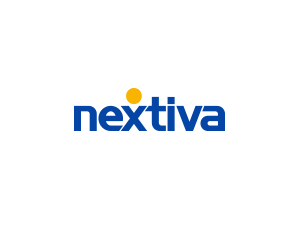 Nextiva is one of the leading cloud communications providers. They are transforming the way businesses operate, helping you grow and profit from the best cloud-based business VoIP services. The mobility and flexibility you experience with our cloud-based business VoIP services let you serve your customers better.